Korean Internet firm Naver has announced that Line, it’s mobile calling and messaging application for iPhone and Android, has hit the milestone of 20 million downloads worldwide, but the company has no plans to stop just there. Naver, which is known as NHN (Next Human Network) and operates Korea’s most popular search engine, is developing PC, Mac and tablet versions of the service as it looks to continue its impressive growth to reach 100 million by the end of the year. Line has reached 20 million just 8 months after it first launched, charting some notable figures along the way. NHN built and first marketed the application in Japan — which was the first overseas market it ever expanded into — and it has revealed that Line is seeing one million new downloads worldwide each week, and February alone saw it add an impressive 5 million. The latest statistics come after the company began a worldwide marketing campaign to promote the application, starting in Taiwan, where a TV ad campaign soon saw it top the local app download charts, NHN says. 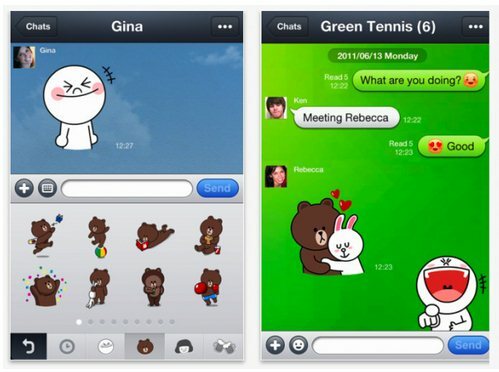 Line is one of a number of mobile calling apps which include Korea’s Kakao Talk — which passed 10 million downloads in January and is seeing 1 billion text messages sent each day — Facebook-based Seen, Skype and even non-voice messaging platforms like WhatsApp and BlackBerry Messenger (BBM). The team behind Line are particularly proud of the speed with which the service has passed 20 million, and they point out that the service has reached the landmark faster than Facebook (28 months) and Twitter (26 months), as well as popular Japanese social services Mixi (73 months), GREE (77 months) and DeNA‘s Mobage (54 months). The application, which is international, allows users to make voice calls, send instant messages and share stickers, a gimmick that we suspect appeals more to Japanese phone owners than international users. The app also allows group chats between users. Japanese tech blog Asiajin calls Line one of the most successful international services to have emerged from the country, and the fact that it has 12 million downloads outside of Japan (double its domestic base) shows that it has found an audience worldwide that is likely to see it continue to grow. However, the application itself has caused controversy in Japan where it, among other Android apps, has been cited as a factor that has brought down NTT DoCoMo’s network and seen other operators struggle with the load on their services. DoCoMo has asked Google to modify the settings it asks of Android apps to help fix the issue but the app, and other free voice calling services, provides a more difficult challenge for operators, as it is effectively taking voice calls away from their already declining revenue streams. In the immediate future, Line is aiming to strengthen its service by introducing PC and Mac-based clients, and also accommodating tablet devices “in the near future” to increase its user numbers. Building on its impressive growth, the company is targeting 100 million downloads, and it believes that it can reach the milestone this year. If the app can continue to build serious momentum via smartphone users, it may have a chance at converting its success to the PC. 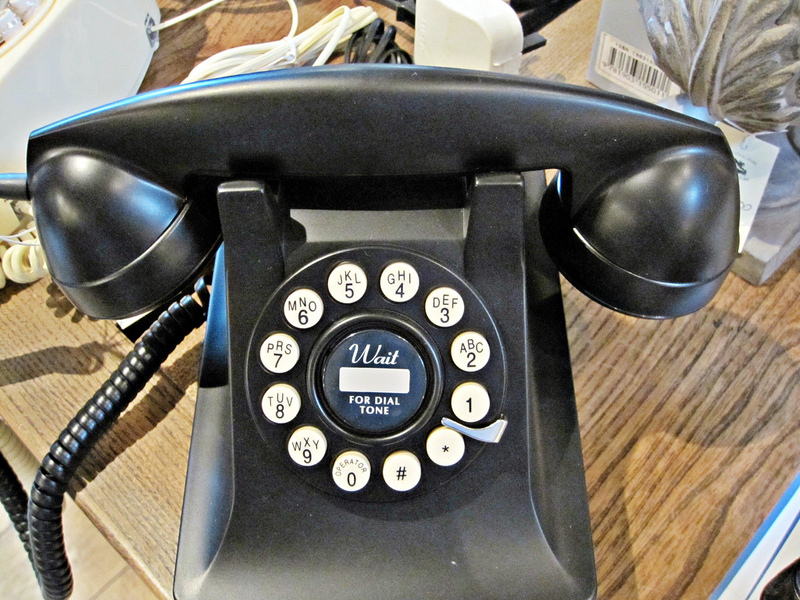 While Skype has dominated the latter space — setting a new record with 34 million users online at one time — it is arguably yet to replicate its success in the PC market in the mobile space.